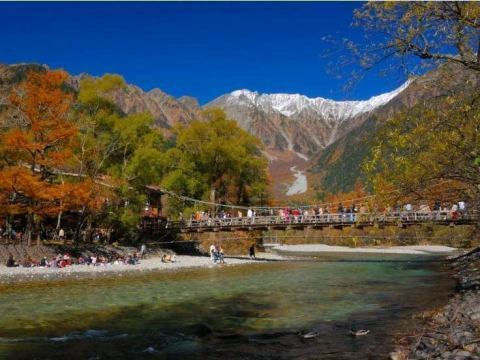 Every year from late April to 11/15, a direct bus goes from Hira-yu to Kamikochi.Please use the shuttle bus from the Akandana Parking area regulation of the car. ※Opening period is 11/15 from late April every year. ※It is closed due to snow in winter. 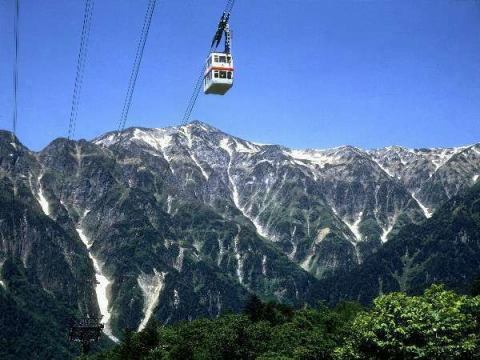 Total length 3,200 m up to 2,156 m above sea level.Dong the scale of the second largest in the world, the journey of the gondola crossing the peaks of the northern Alps. Please use the shuttle bus from the Akandana Parking area during my car regulation. 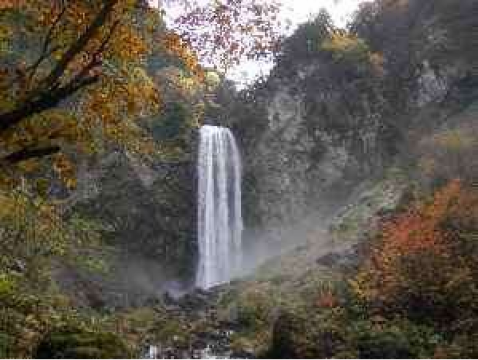 ※Opening period is 5/15 to 10/31 every year (when there is no snow). 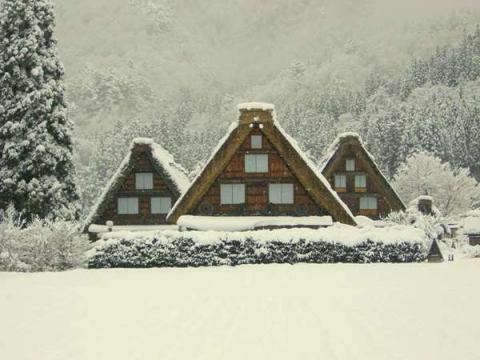 Shirakawa-go's chapel architecture house winter scene.It takes about 90 minutes via Takayama IC from the hotel. One of Hida Three Daimyo Falls boasts a magnificent scale of 6 m in width and 64 m in height.Beside, there is Hirayu Grand Waterfall Park where you can enjoy natural footbath and soba at Old Oku Hida's former home.Especially from the fresh green to the summer, the amount of water is particularly large, the scenery falling down roaringly and tremendously is a masterpiece.In the winter, a frost festival is held in front of the waterfall, and Otaki 's light - up etc is also done. 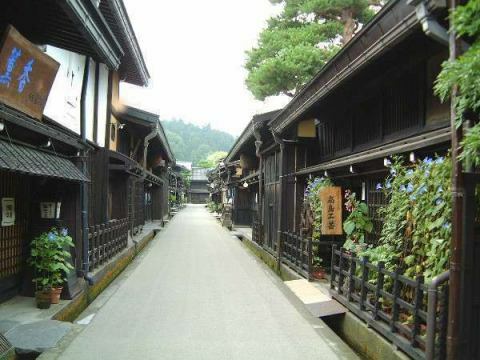 Hidatakayama where old-fashioned townscape remains remarkably.Takayama festival is held twice a year in spring and autumn, is famous, and a lot of stalls wearing gorgeous coloring are arranged, and it is crowded with many tourists every year in order to see it at first sight.Let's take a stroll around the city of Mt Takayama, the historical and traditional omniprescence.